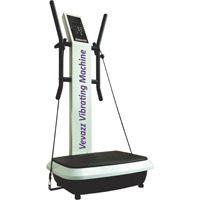 Edwards Chiropractic LLC is pleased to announce that we have added laser-lipo (Vevazz) to our weight loss programs. It helps with body contouring and allows us to “Spot reduce” or target where you want to lose inches! Call today to find out how Laser-Lipo can help you reach your weight loss goals! Looking for a sustainable solution to shedding unwanted pounds and enjoying incredible well-being? The ChiroThin Weight Loss System at Edwards Chiropractic LLC is fast, safe and affordable! 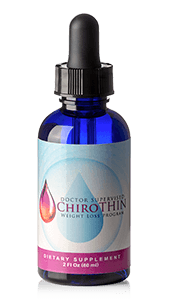 ChiroThin combines diet modifications with high-quality nutritional support formulas and weekly doctor supervision. You’ll be guided each step of the way by Dr. Edwards and his supportive, caring team. The products involved in the program are the best quality, and are the most effective money can buy. They can only be purchased from ChiroThin’s participating doctors. Weekly visits with Dr. Edwards check your progress, and you’ll receive personalized recommendations designed to suit your particular needs. Achieve amazing results. See your health improve as your weight decreases! Contact us today to find out more.